We have a focused target of reaching out to our investors across the globe, especially from countries such as India, Europe, Middle East, USA, Canada and Australia. 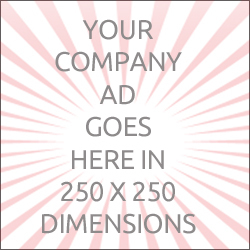 Fill your details for displaying your company ads inside myHut. All fields are mandatory, unless marked as optional. We will process your request and contact you once your request has been approved.